John K. Miles Jr. - Mediator based in Atlanta, Georgia. Please click your preferred available date to submit a request. Your Appointment Form will be sent to John's assistant, Scheduling Coordinator. 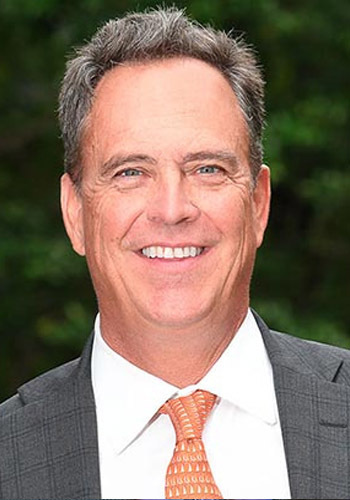 John commenced his law practice in 1988 as an associate with the Atlanta firm of Fain, Major, Wiley & Brennan and focused his practice on litigation in the areas of personal injury, premises liability, insurance and construction. John increasingly found ADR work rewarding, and in 2000 made the transition to fulltime ADR practice by founding Miles Mediation and Arbitration Services LLC. To date, John has settled in excess of 2000 disputes with a settlement rate of above 85%, and he mediates a wide range of civil disputes throughout the South East. NOTE: John Miles is no longer actively mediating, but managing the Miles Mediation firm.